Hey there! Welcome to the "New Products" tab. Here, I will review and talk about new products that I've been asked to try/test out and have received for free. 1. @Oatworks﻿ - #Oat-Powered Fruit #Smoothies Arrive at Whole Foods Market﻿- Check Them Out! 2. Terresa's Steals and Deals! 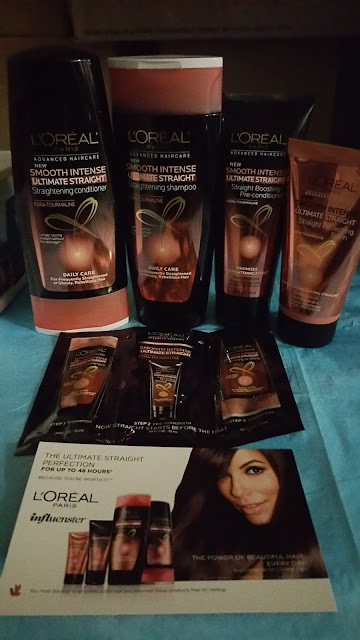 =): NEW PRODUCT - L'Oreal Paris - Smooth Intense Ultimate Straight Straightening Shampoo Line! Free Sample! 3. Terresa's Steals and Deals! 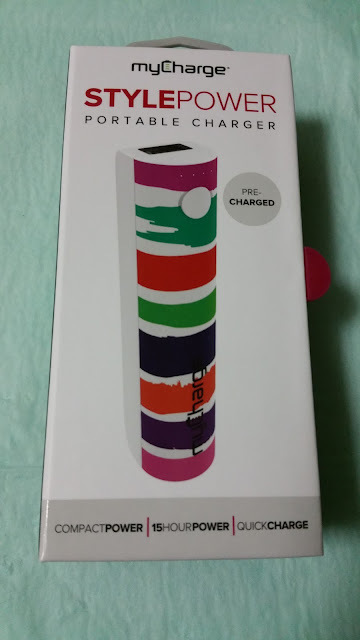 =): New Product - The MyCharge Style Power Series Portable Charger!